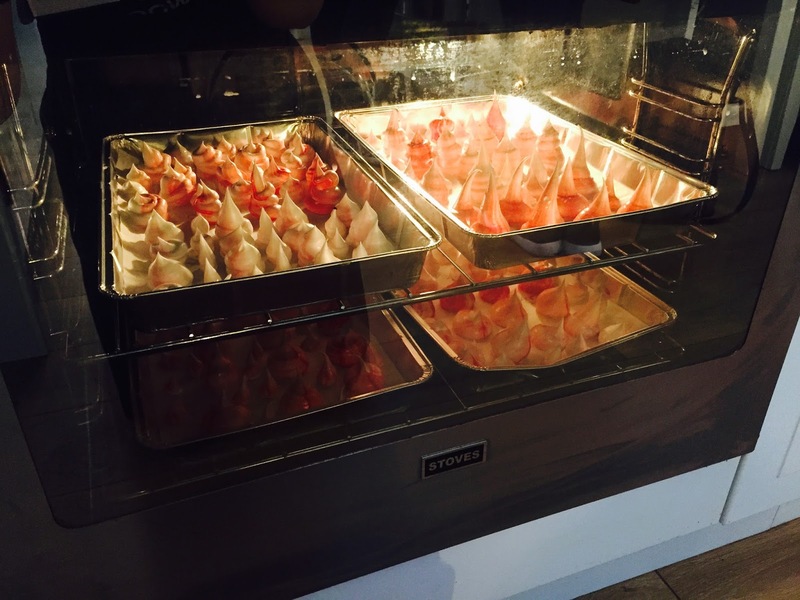 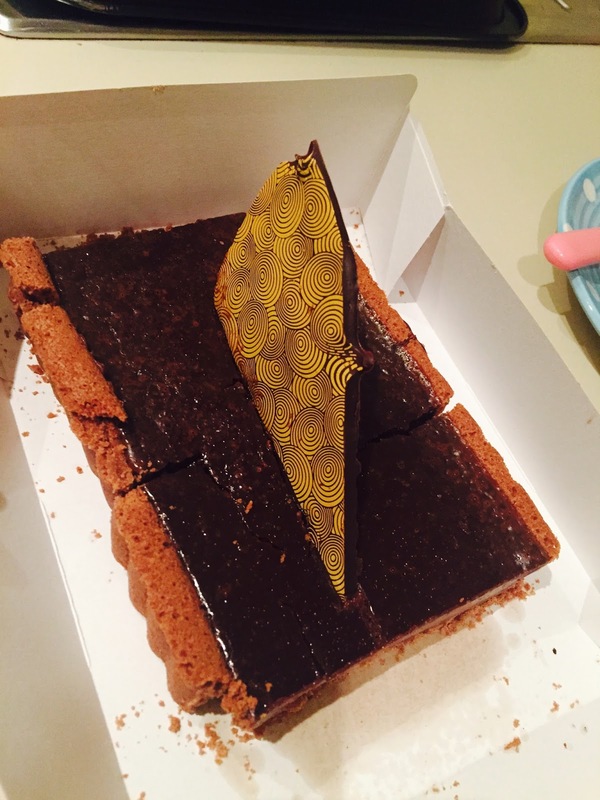 This post is rather photo heavy, but its filled with yummy treats that may make you hungry. 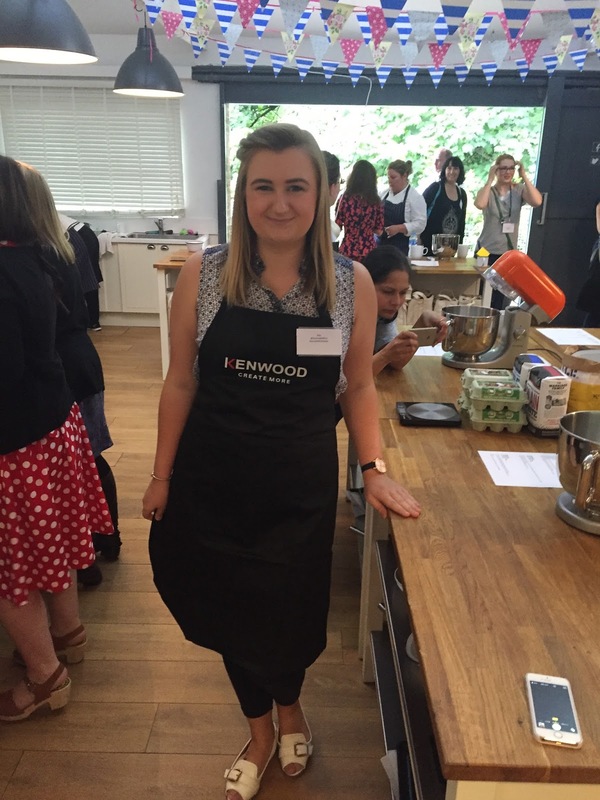 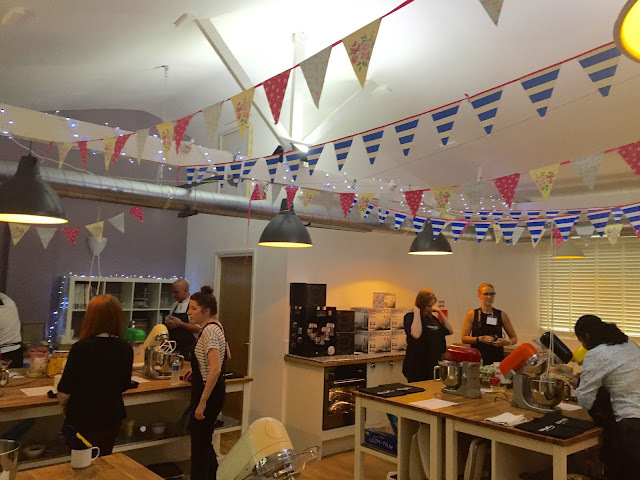 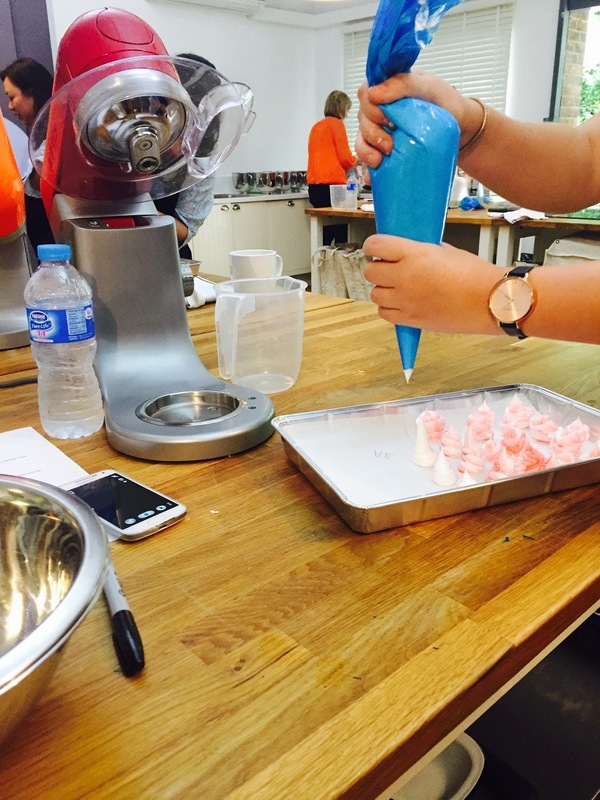 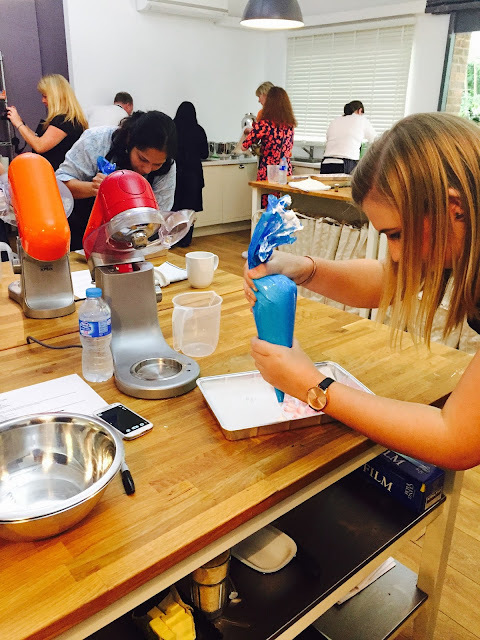 Last weekend I was invited to the Wilmslow Cookery School for a baking master class with Kenwood. 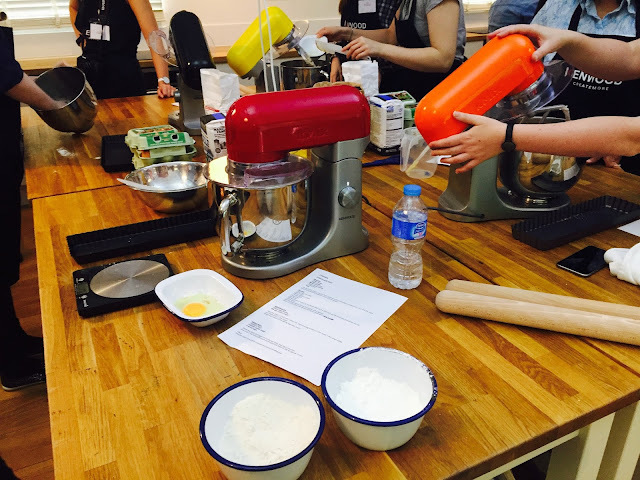 I must admit I don't think I am the best baker but i'm not the worst either so I thought it would be good fun to learn a few new tips. I was slightly apprehensive about the class due to being newly Gluten-free but all needs where catered for and I was paired up with Pamela (spamellab.com) who is also Gluten free and she is foodie blogger so I felt very safe with her :) ! 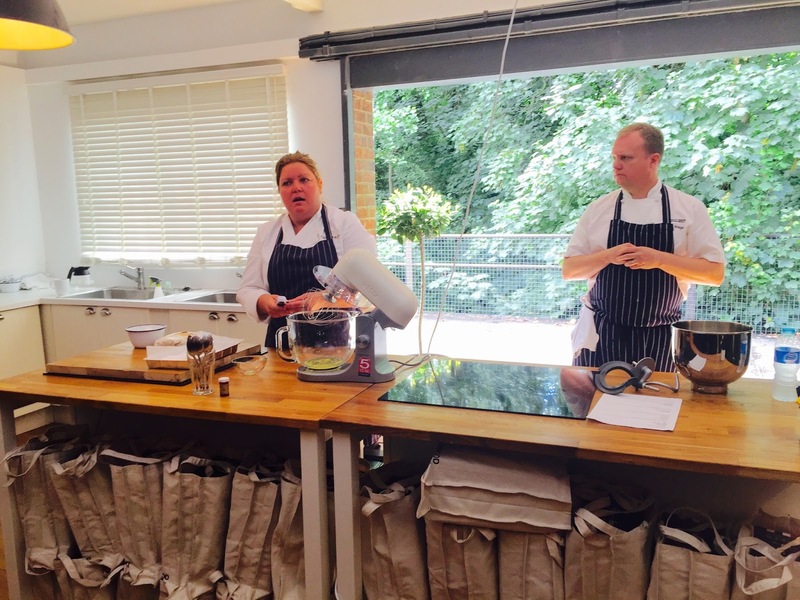 To begin we where introduced to all the team at the Wimslow Cookery school and the lovely lady who was representing Kenwood. 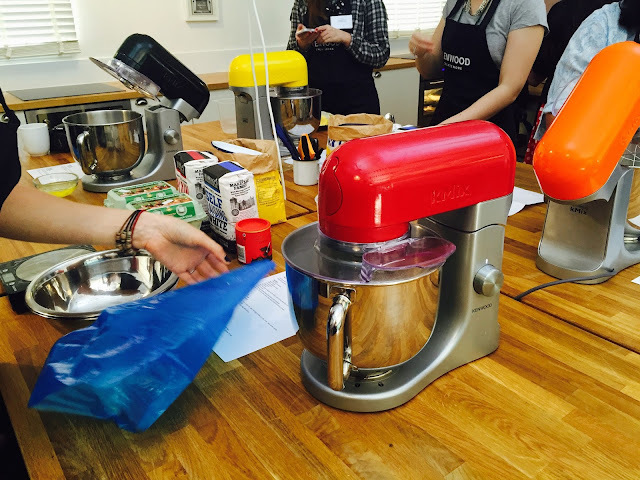 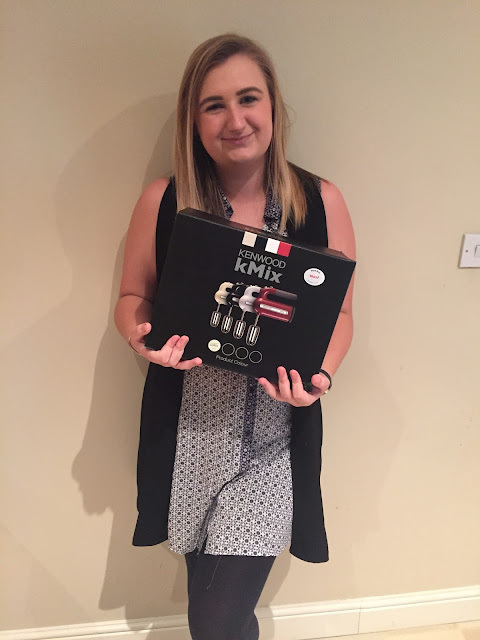 Kenwood K mix's are used at the school and this event gave us the opportunity to try them out. I would LOVE one of these for my kitchen as they just look beautiful and Im always admiring them, so I was excited to try them out. 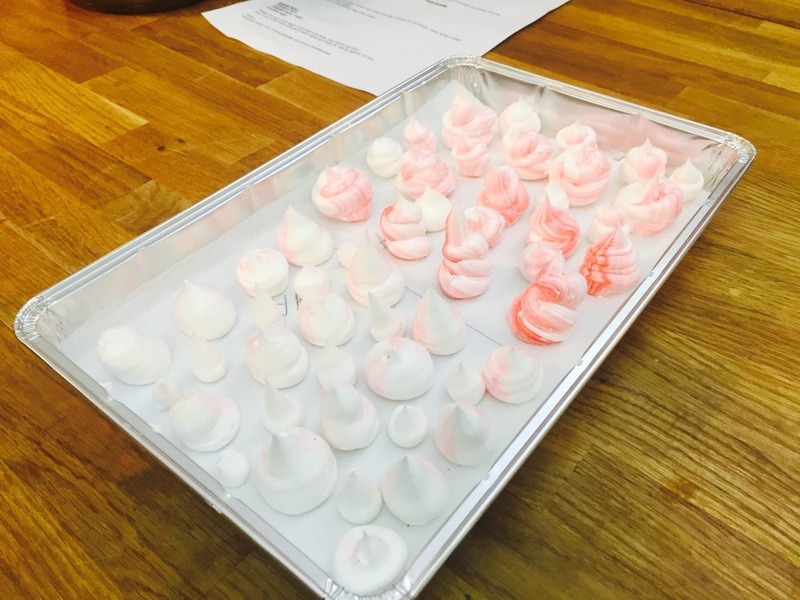 First up we made mini Meringues, this consisted of heated castor sugar (330gm) and fluffy whisked egg whites (150gm) combined together and then piped with a tiny amount of pink food colouring to make beautiful baby pink meringues. 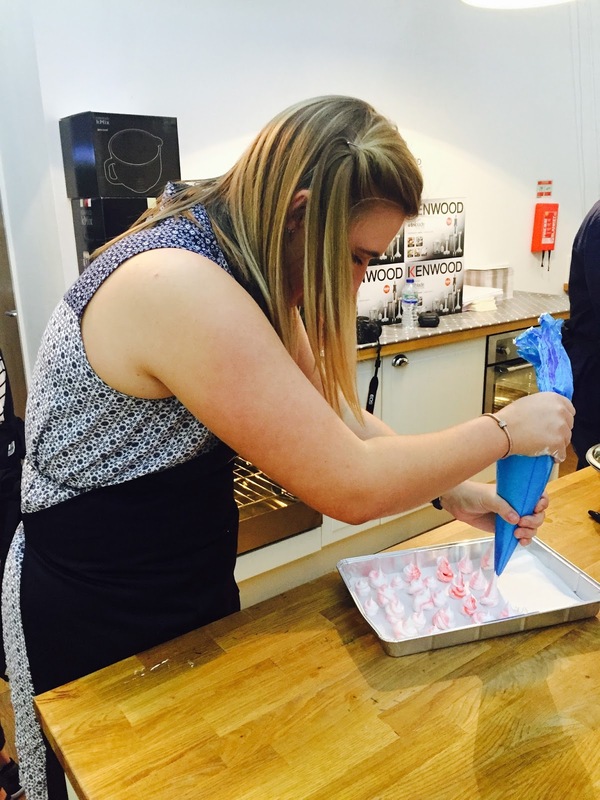 Piping is NOT as easy as it looks but it was really good fun having a try. These then went in to the oven for about an hour. 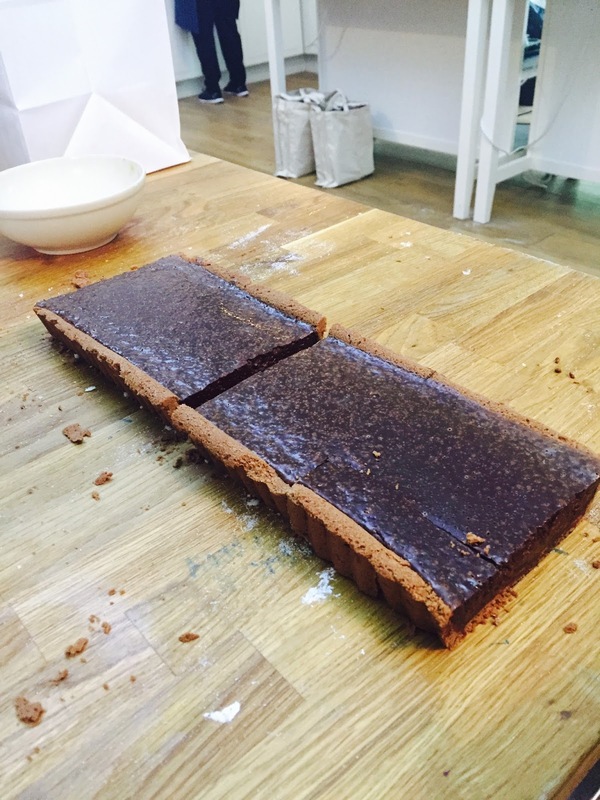 We then went on to make a chocolate tart which involved us creating pastry and then a dark chocolate filling. 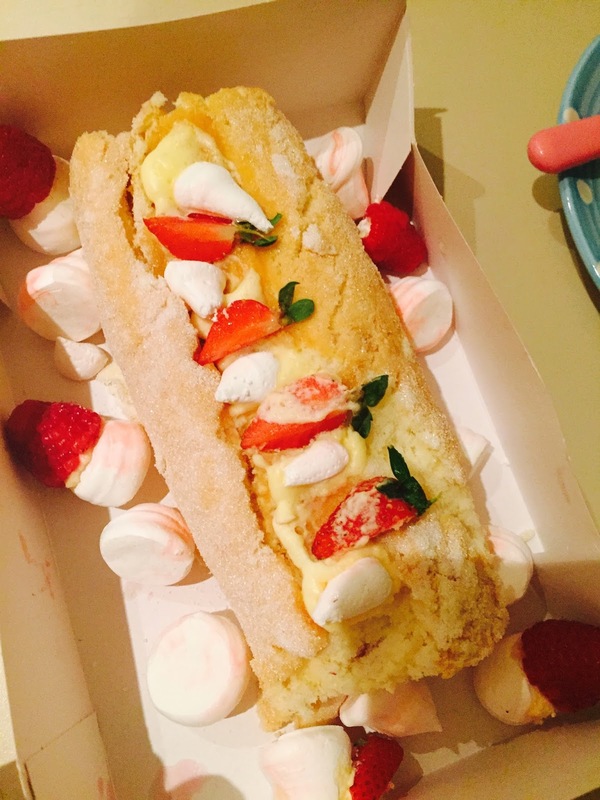 And finally we each made a swiss roll filled with fresh creme and strawberries. I have to admit this did actually take us two attempts due to not have the right amounts of gluten free flour but the second attempt turned out perfect and you could hardly tell this difference from the non gluten free. 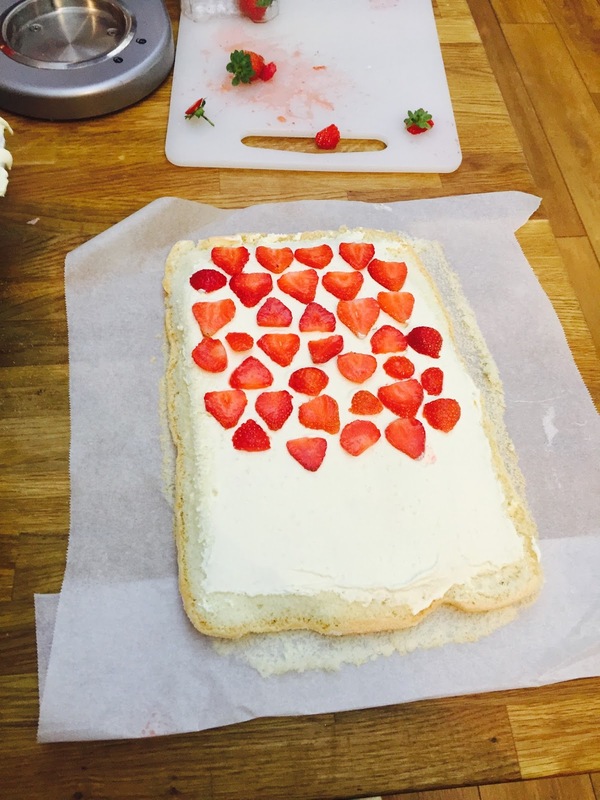 We where able to decorate these with the earlier made mini meringues, creme and strawberries. 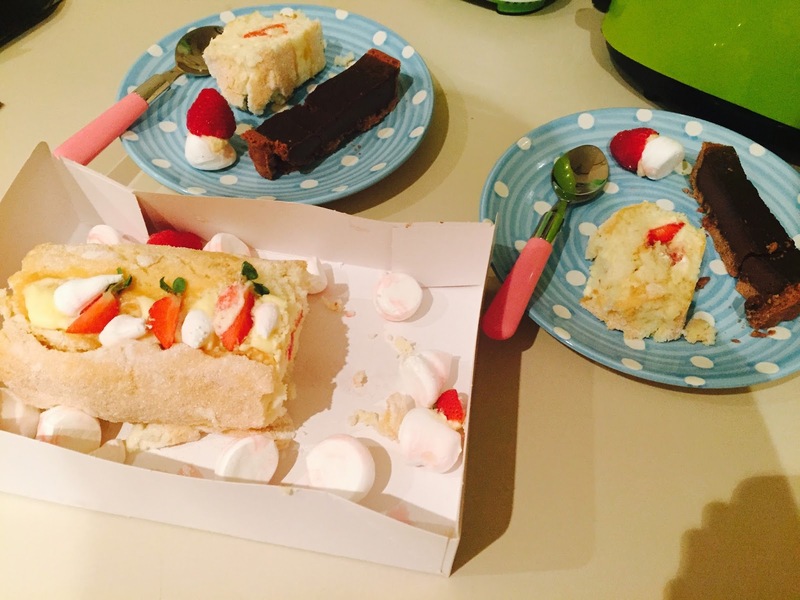 The treats where much appreciated when they arrived back at home. We where all lucky enough not only to take home our yummy treats we had created that day but also our very own hand held K mix. 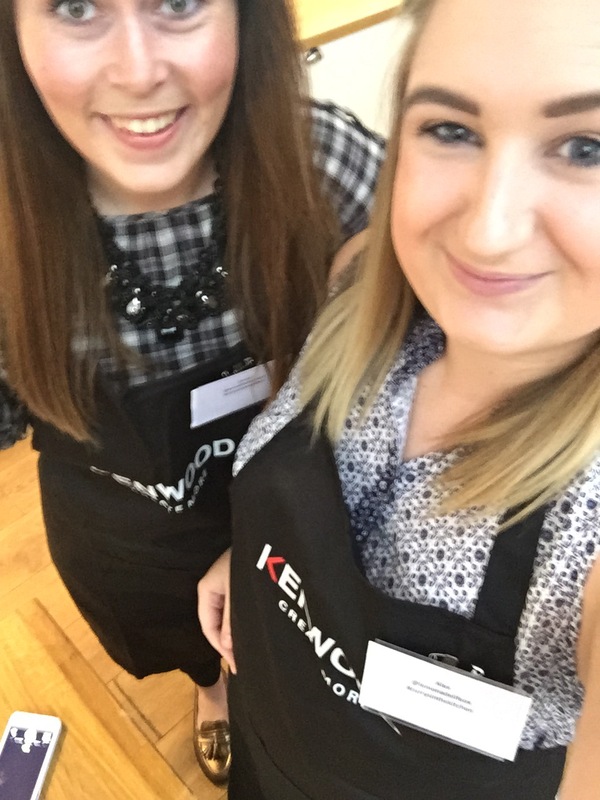 I was too excited by this (as you can see from the above photo) So thank you so much Kenwood. I had such an amazing day, it has truly inspired me to get baking more especially as Gluten free treats can often be really expensive so by making my own I can have fun and enjoy the yumminess too! 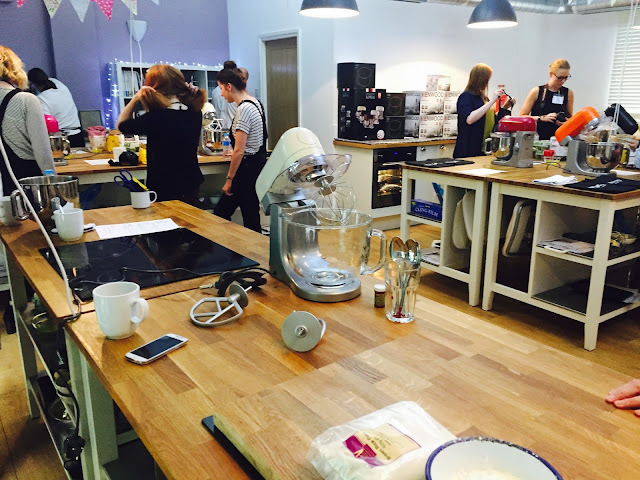 Thank you to Joes Bloggers for the invite :D.